A badass series based on Marvel’s S.H.I.E.L.D. Ming-Na Wen, Chloe Bennet and Elizabeth Henstridge all play complex women of both internal and external strength as S.H.I.E.L.D. battles HYDRA and the HIVE. 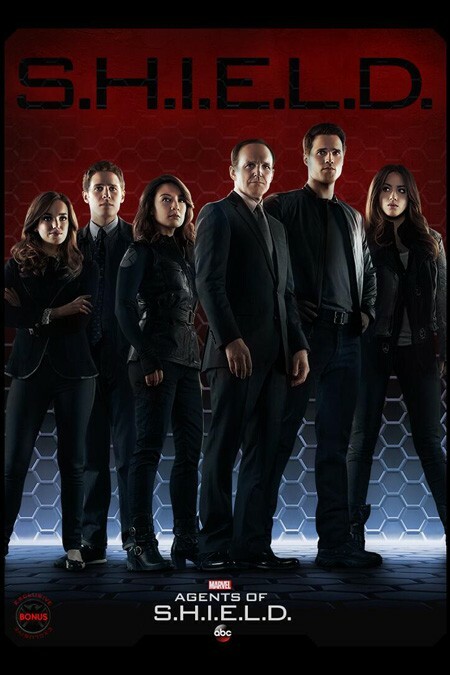 This show is filled with twists and surprises, betrayals, aliens, superhumans and inhumans. Wowza!